The Fence Anchor Chain has been designed for attachment to a surround fence, or can be used with the ANC-020 Flip-up Anchor Socket. Extra lengths of chain can be ordered per metre. 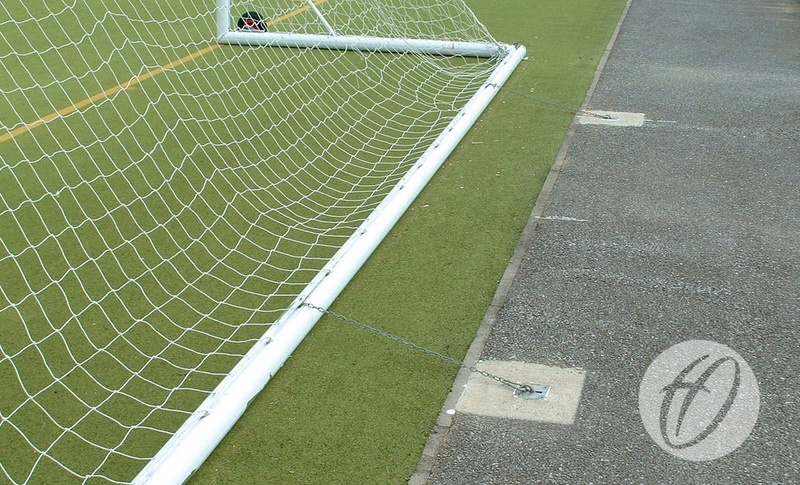 Suitable for use on artificial and 3G surfaces.